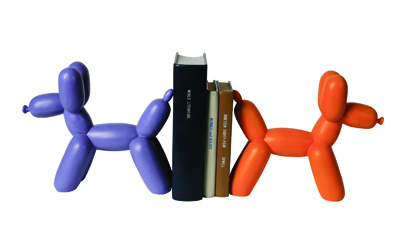 Balloon Dogs Back in Stock! Available now in store. Now Shipping - follow the link below to order.